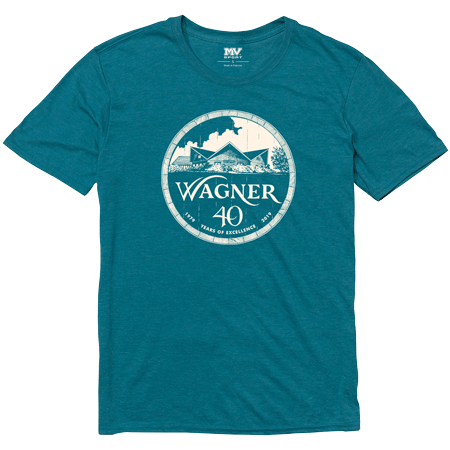 Crew neck t-shirt with our 40th Anniversary celebration logo on the front. Available in adult sizes X-Small through XXL. Select your size from the dropdown and then add to cart.